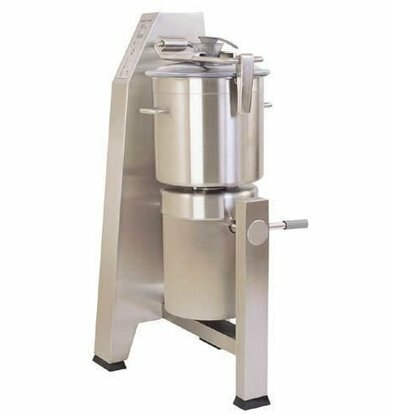 Combining both grinding, mixing and cutting functionality is what you need if you want to prepare easily crushed or semi-liquid food. 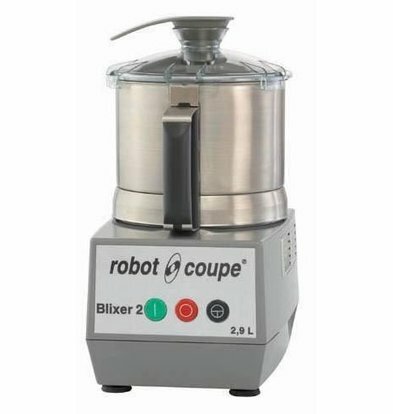 A Robot Coupe Blixer consists of a sturdy stainless steel replenishing tank and a clear operating base. 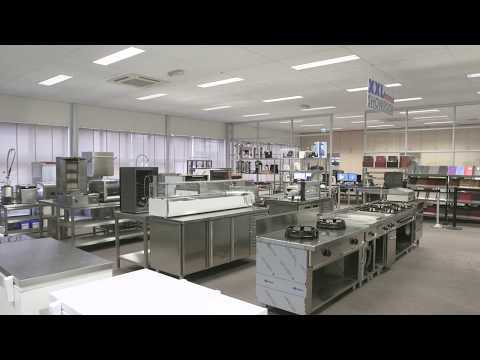 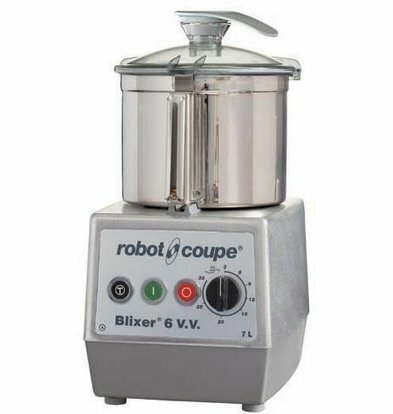 This Blixers Robot Coupe remove as a professional catering chef or kitchen prince (ss) a very strong unit home that is multifunctional usable. 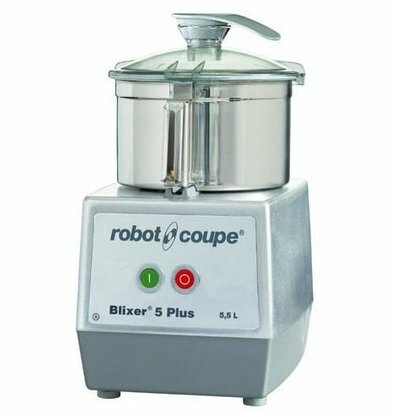 Each Robot Coupe Blixer achieves a high speed and is easily maintained by the removable bowl and lid. 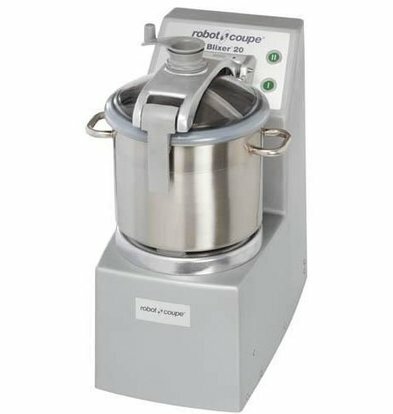 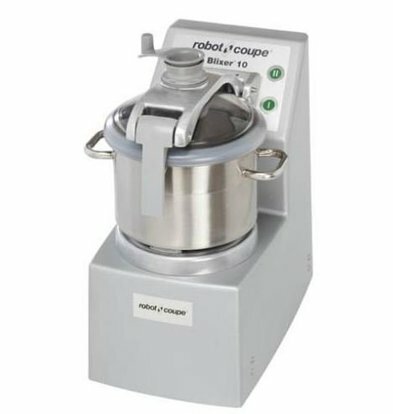 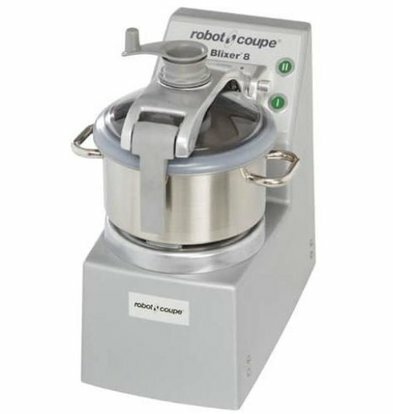 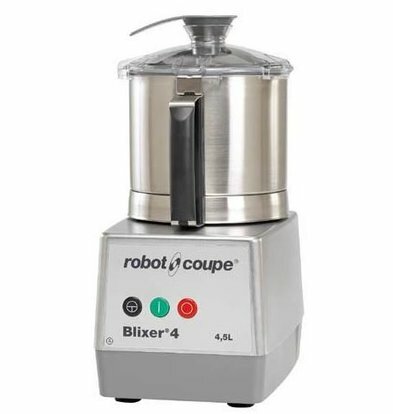 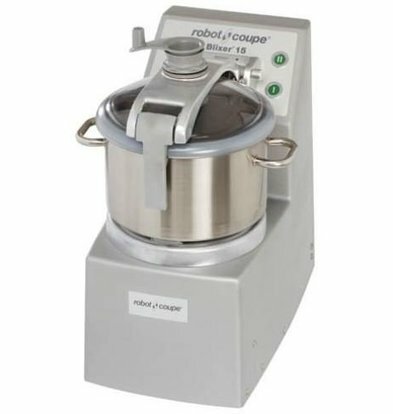 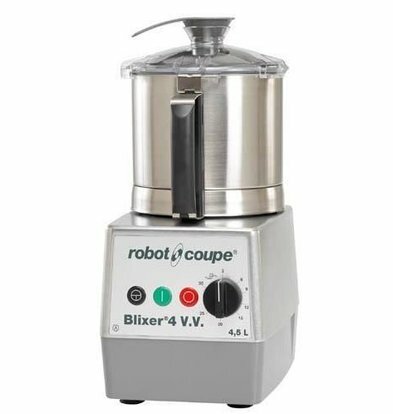 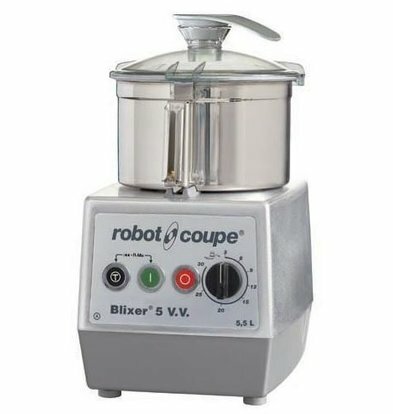 Robot Coupe Blixer 2 features like all Blixers of this well-known brand with a polycarbonate lid specifically designed to add ingredients during cooking. 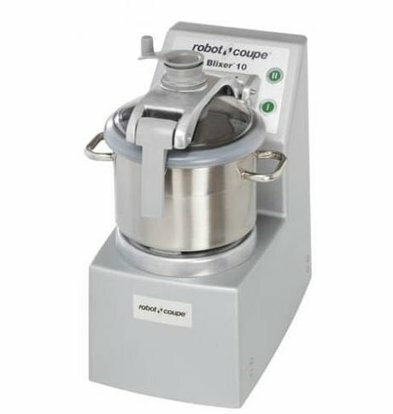 Besides the various Robot Coupe Blixers, order in XXLhoreca also special accessories such as serrated blades. 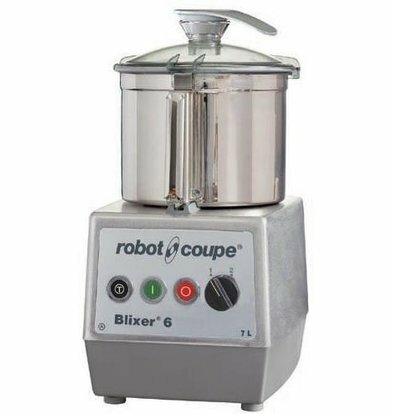 All Blixers Robot Coupe come standard with high XXLkorting and complete supplier guarantee of minimum 1 year.